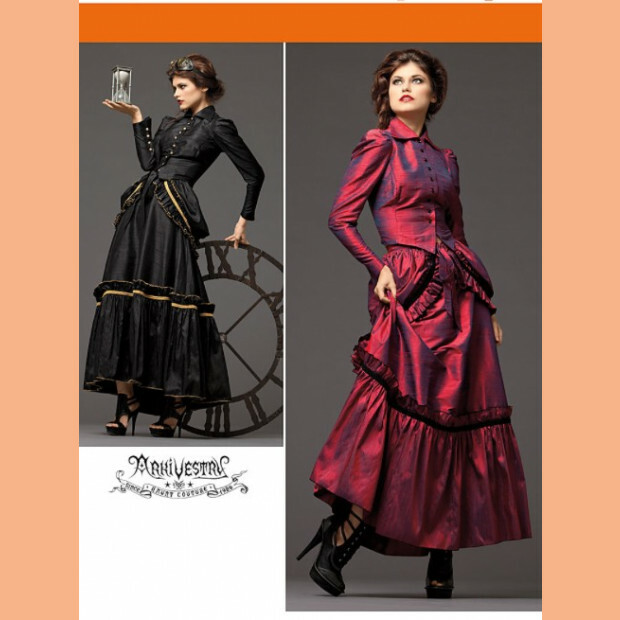 Steampunk fashion. 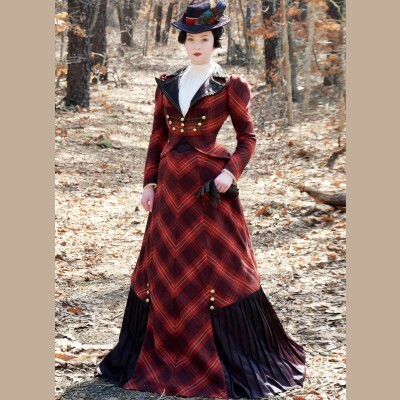 Misses' Victorian era inspired costume sewing pattern. Arkivestry Collection.